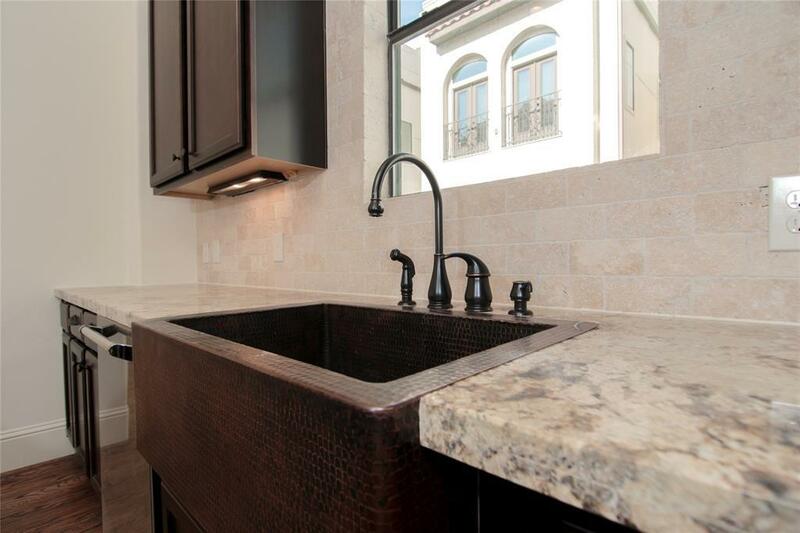 Titan homes specializes in luxury, custom built homes with exquisite finishes! Titan Homes is featuring this luxury custom built home with unique features that you wont find anywhere else! Stucco elevation. Huge rooftop terrace, fenced backyard with a ravine view, open floor-plan, large family room with Juliette balcony overlooking yard and ravine + large, spacious rooms! 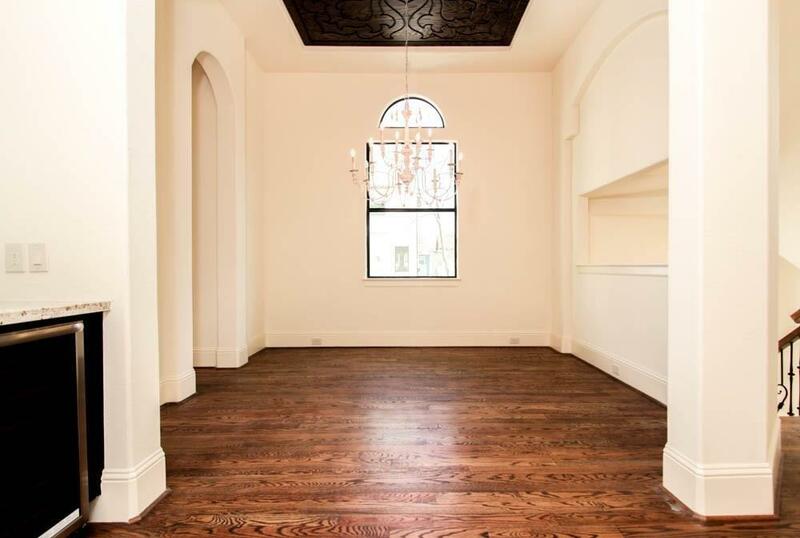 Refined finishes throughout this home with elegant and gracefully executed touches that you must see. 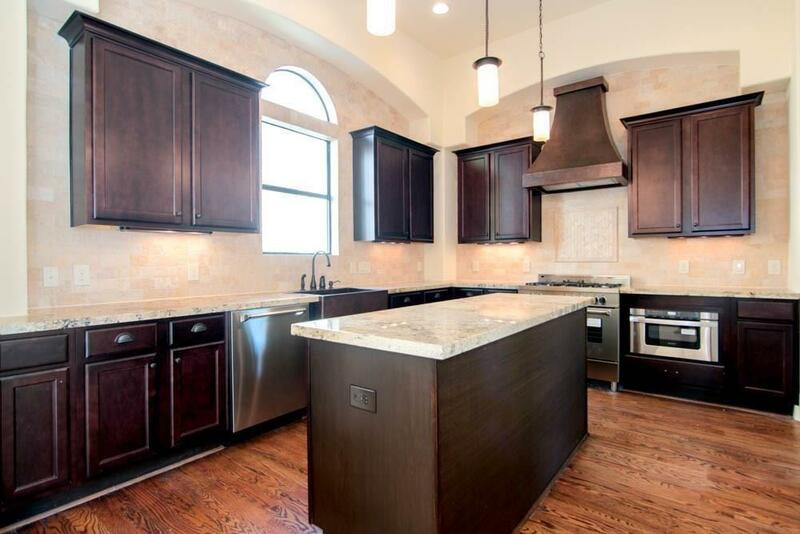 Hammered copper sinks & vent hood, stunning master retreat with large walk through closet. 2 car attached garage + additional parking spaces next to home. 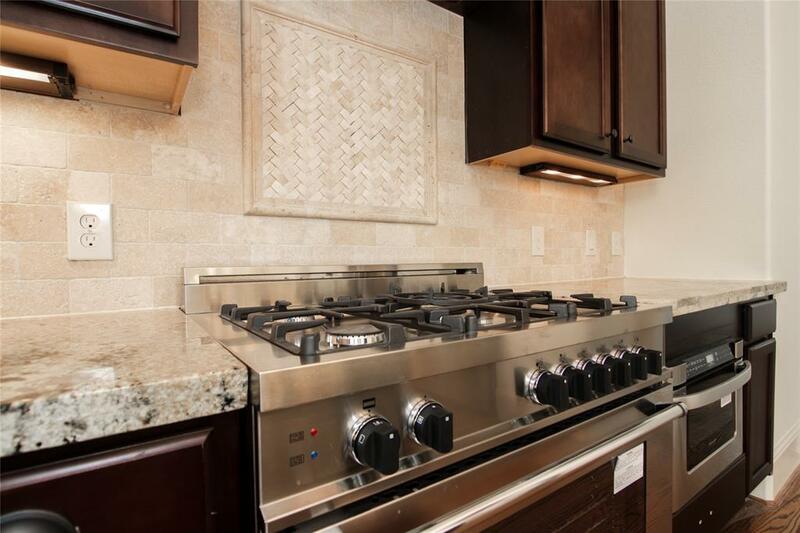 PLUS, NO HOA FEES!